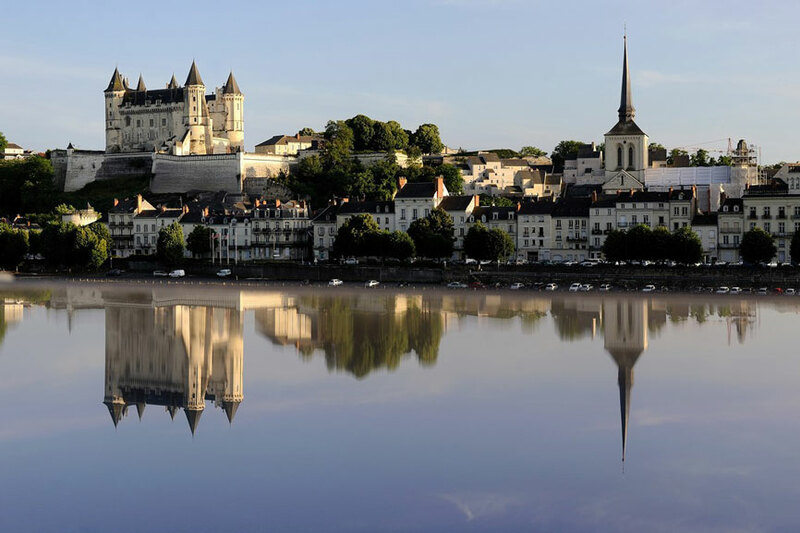 18 km from Les Nobis d’Anjou, don’t forget to visit Saumur, an important stop on your trip to the Loire Valley. 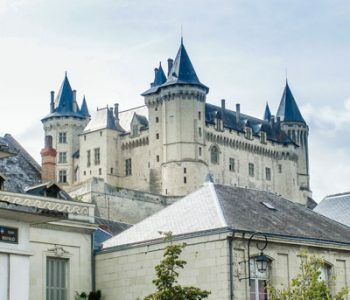 Recognizable by the elegant silhouette of its Renaissance castle perched above the Loire, Saumur is most well-known for its riding culture: the first equestrian school was founded there in the 16th century. The famous Cadre Noir, a group of elite riders, is known worldwide for its galas. 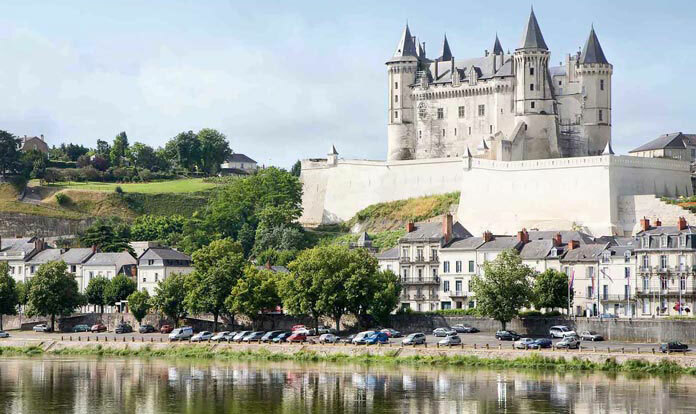 Ride along the Loire, dominated by the Renaissance castle, and discover the many treasures of Saumur. 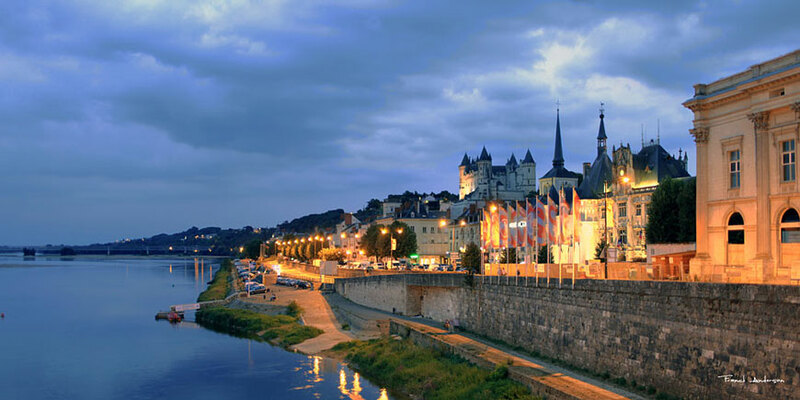 A lively city, many activities based on horses, the Loire or the Middle Ages take place in the summer. Visit the Saumur cavalry school: a guide will teach you about the training hall, the riding hall, saddlery, costumes and stables. This family-friendly tour brings you up to close to the school’s horses, and you can watch them work. Meanwhile, the cavalry museum traces the history of the French Cavalry, from its birth under Charles VII to the present. 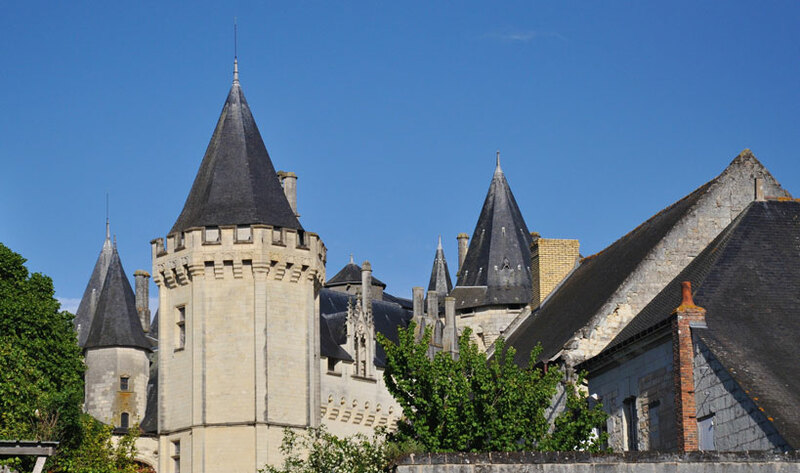 Saumur is home to many other museums and sites to visit, including those related to the wine and military traditions, and much more! The Armored Museum displays a collection of 200 war machines from around the world, from the first tanks of 14-18 to the latest Leclercs. Another museum dedicated to combustion engines houses restored specimens dating from the middle of the 19th century to present day. 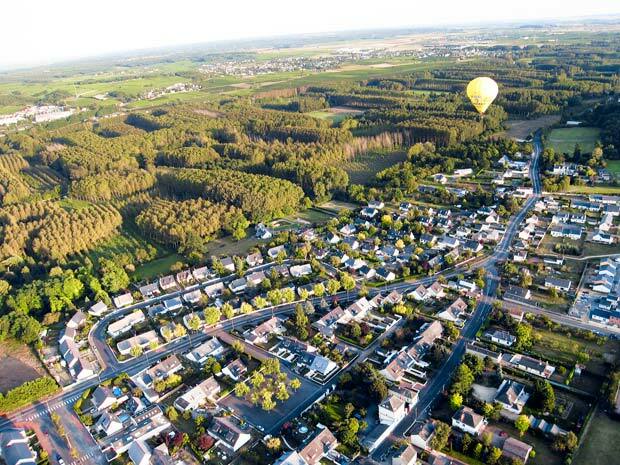 Local traditions are honored with the Combier Distillery open to the public, the oldest in the Loire Valley that is still operational, and the Mushroom Museum, housed in an active mushroom farm, where you can learn more about mushrooms and how they are grown and harvested. Still under the rocks, the Pierre et Lumière troglodyte site is like a fairy land: there are twenty of the most beautiful monuments and sites of the Loire Valley in this underground gallery that have been meticulously carved into the tuffeau stone and beautifully lit. Art lovers, don’t miss the Bouvet Ladubay contemporary art center in Saumur, which houses works by César, Basquiat and Combas. 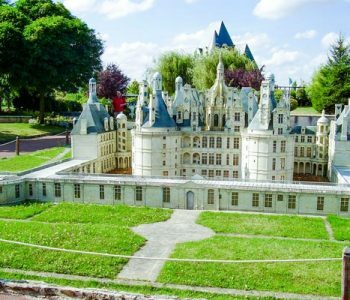 Saumur castle, perched on a rocky outcrop above the Loire, is a former fortress that was remodeled into a recreational castle by the Dukes of Anjou in the 14th and 15th centuries. It houses a collection of decorative arts objects and an exhibition about horses. 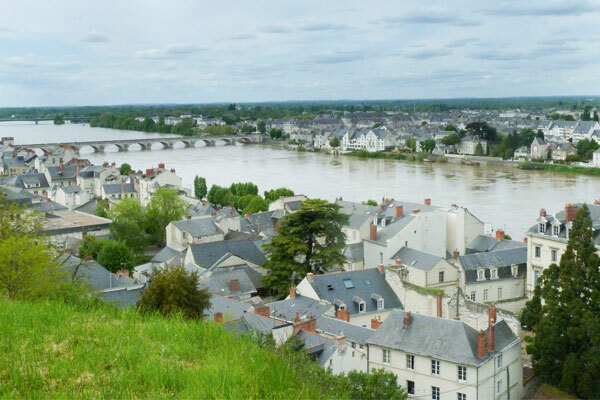 You can take a pleasant walk in the gardens and enjoy a unique view of the town and the Loire. 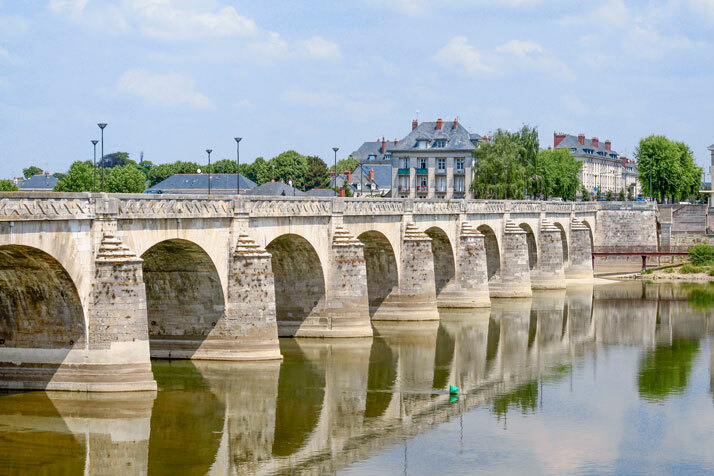 You can easily explore downtown Saumur on foot, strolling down the pedestrian streets, or you can take a carriage or the little tourist train. Stop at Saint-Pierre square, where you can admire the old half-timbered houses and get a drink on the terrace. Around the Grand Théâtre, the town comes alive on market days. 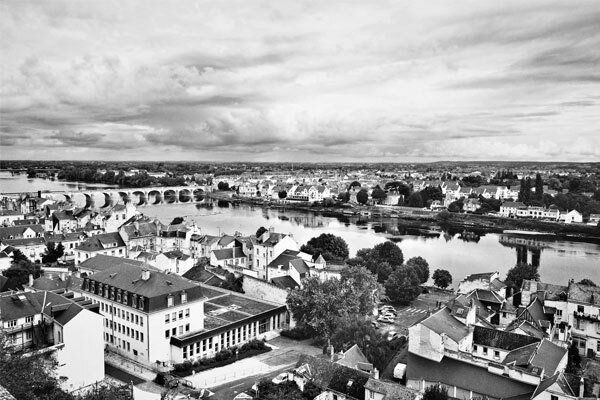 Saumur hosts many events throughout the year. 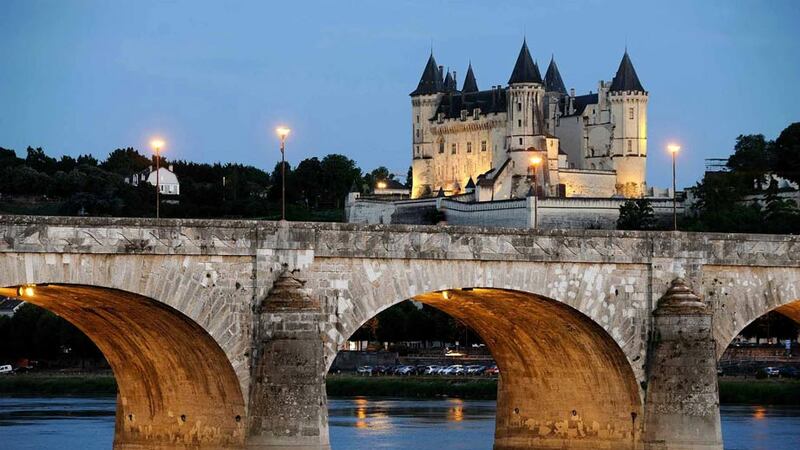 During your stay, don’t miss the Cadre Noir galas, the harvest festival at the castle, the Loire sailors festival in June, or Anjou Vélo Vintage. Explore downtown, walking along the pedestrian streets. Stop at Saint-Pierre square, where you can admire the old half-timbered houses. Visit the Cadre Noir de Saumur and the National Riding School, added to the Unesco intangible cultural heritage list in 2011. With a guide, discover the stables, the saddlery, the riding halls, the horses at work and the costumes. 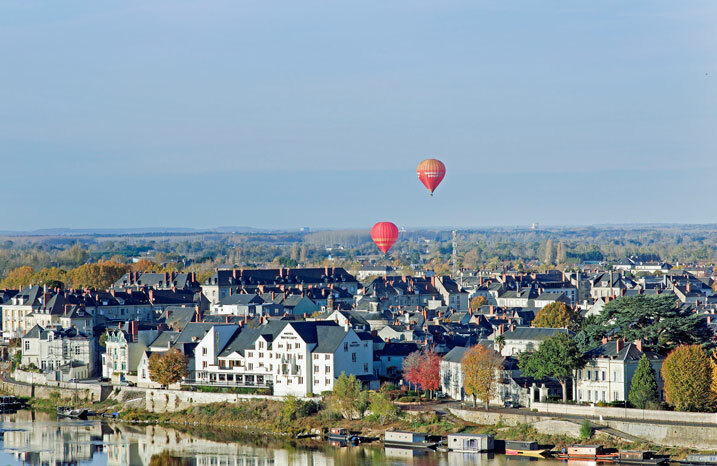 Don’t miss the Fête de la Loire in Saumur, where barges and traditional flat-bottomed boats invade the Loire to the delight of spectators. 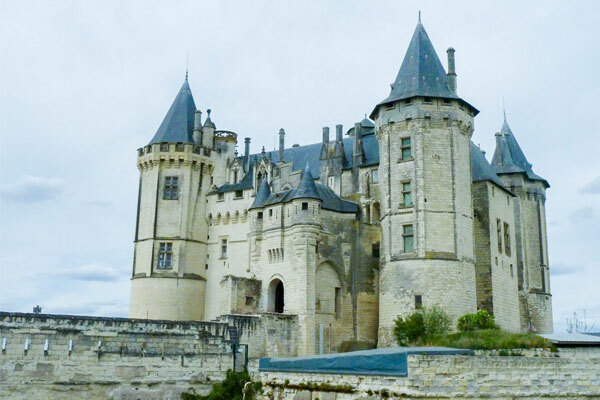 Visit Saumur castle, built in the 14th and 15th centuries. It houses a decorative arts museum dedicated to the harness. 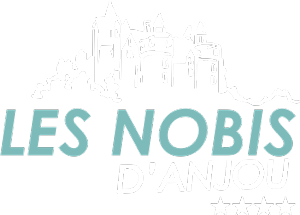 If you are looking for a vacation rental near Saumur, contact us at the Les Nobis**** campsite at +33(0)2 41 52 33 66 for availability.